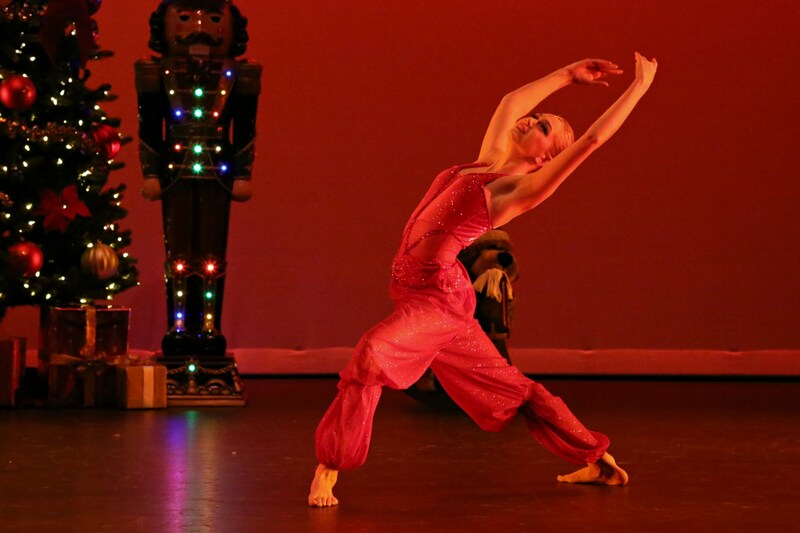 Nutcracker - Haven Dance Academy - Ballet, Tap, Jazz, Modern & Hip Hop Dance Classes for toddlers to adults! 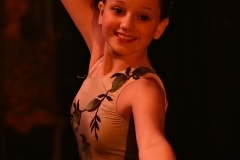 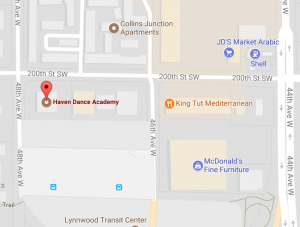 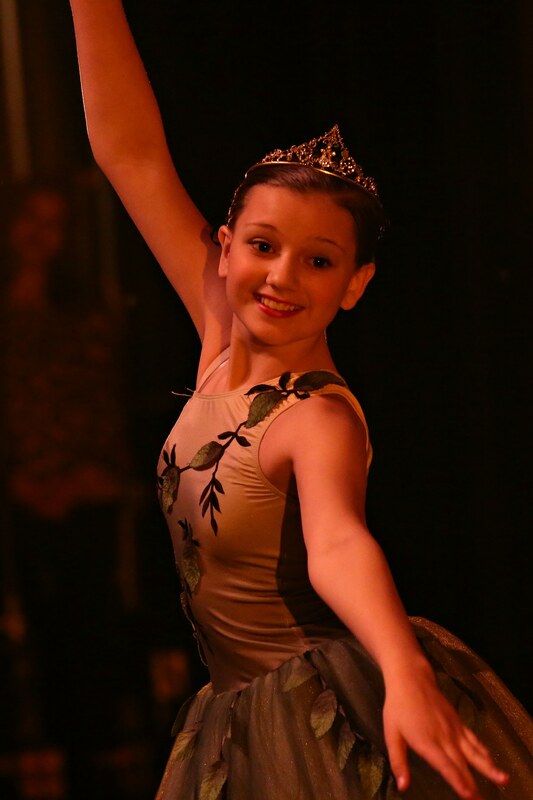 Haven Dance Academy of Lynnwood, WA proudly presents The Nutcracker Suite. 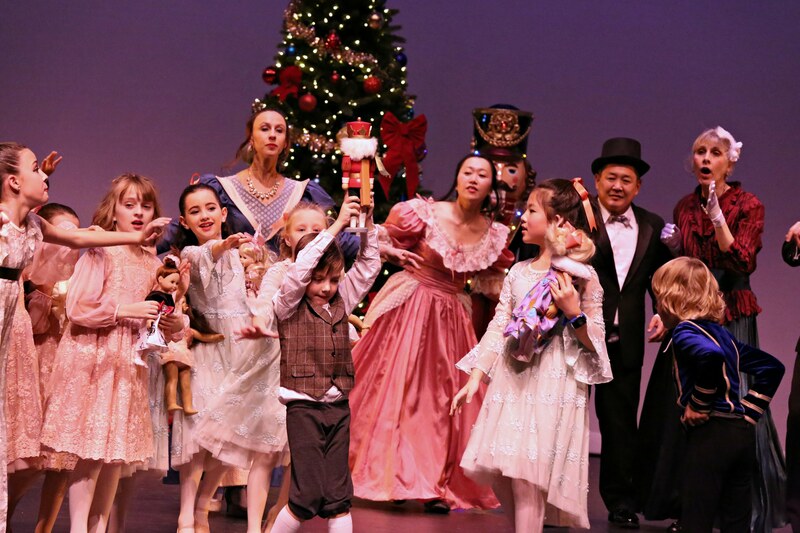 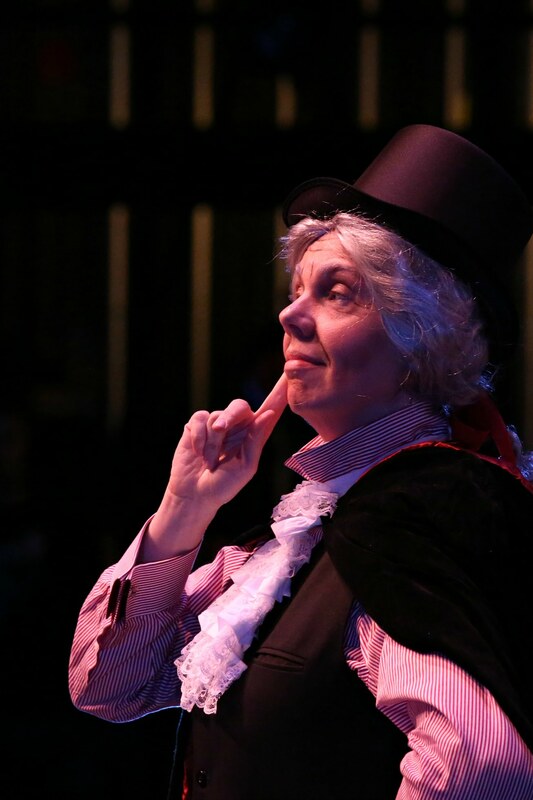 Join us for a charming version of the Nutcracker including Act I and Act II. 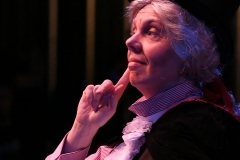 At an hour long, it is the perfect length for an audience of all ages. 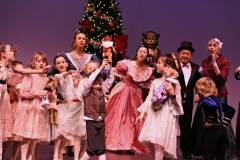 The production begins with a festive party scene, follows Clara as she dreams of dancing snowflakes, and meets all of the beloved characters from the Land of Sweets. 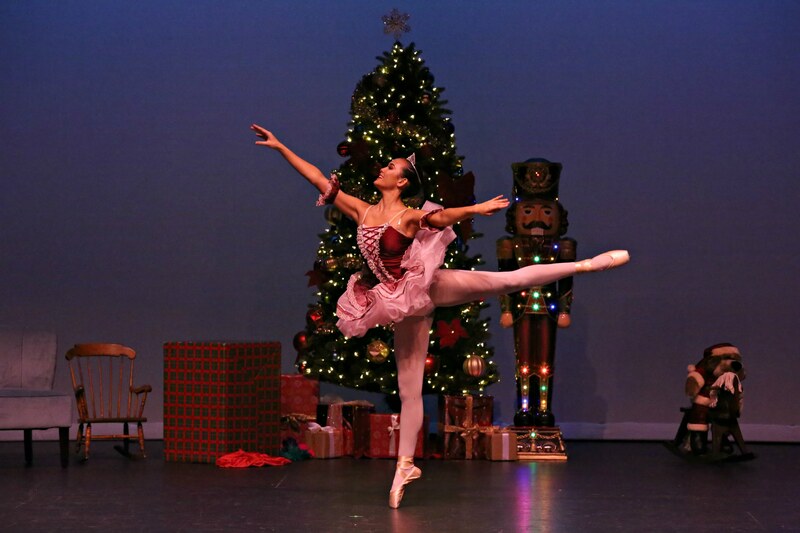 Clara is swept away by the Sugar Plum Fairy, is mesmerized by Arabian Coffee, dances with Candy Canes, and enjoys a lovely waltzing bouquet of flowers. 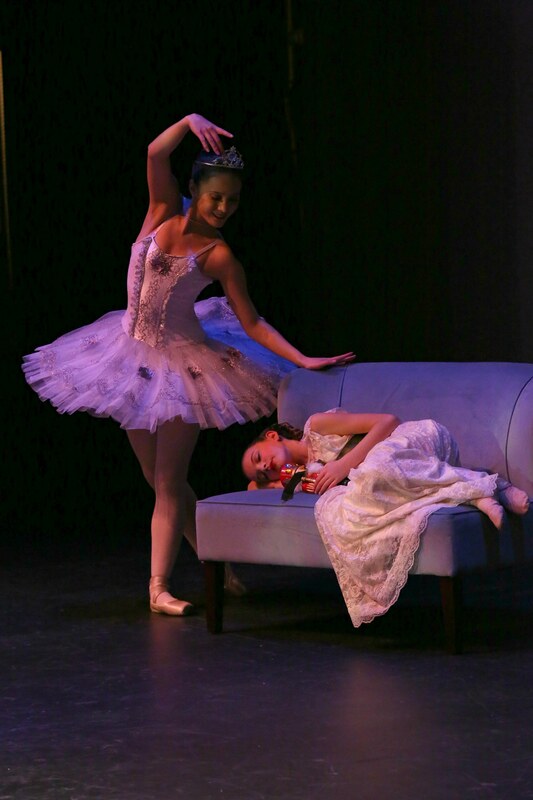 Alas she must say farewell to the enchanting Land of Sweets and awaken to the sweetness of Christmas morning.